Tracy Lam-Hine worked with the START Center from 2015-2016 before graduating with a Master's in Business Administration from the Foster School of Business at the University of Washington. Previously, Tracy worked as a Business Analyst in the Healthcare Strategy and Operations practice of Deloitte Consulting and as an Impact Assessment Officer at the Paul G. Allen Family Foundation. 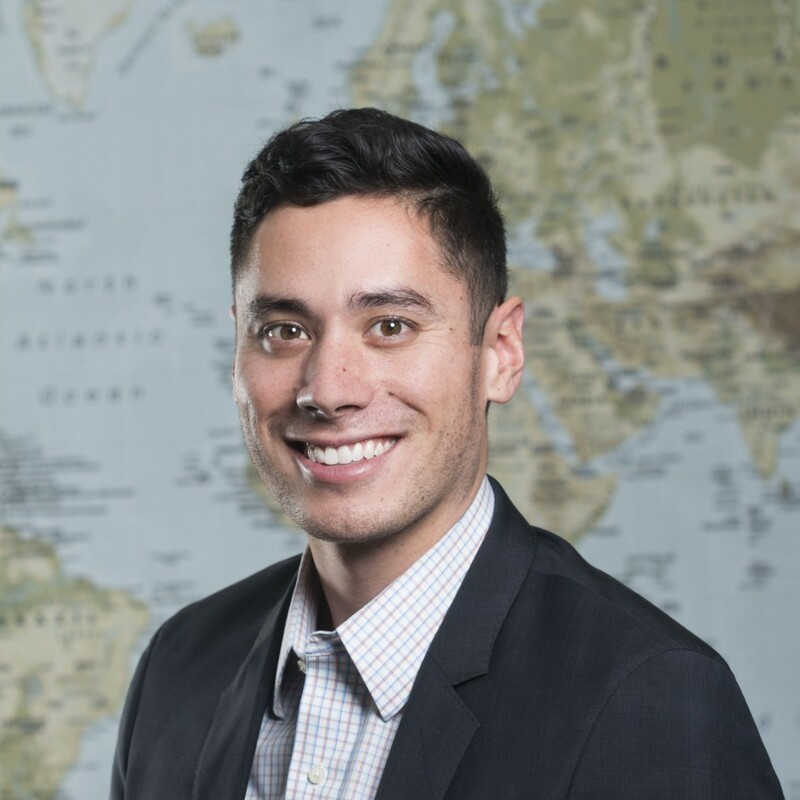 He now works as a Portfolio Manager at a San Francisco-based venture philanthropy fund called REDF, investing in and providing technical assistance to employment-focused social enterprises across the United States. As an MBA candidate pursuing a career in philanthropy, the START Center was one of the primary reasons I chose to come to UW, and it became by far the best part of my graduate school experience. I am grateful not just for having had the opportunity to work with and advise some of the world's most accomplished minds in global health and development, but also the chance to build a network of friends and colleagues that will last me a lifetime. I am a far more qualified and competent researcher, professional, and global citizen because of my year with the START Center.